Hand problems, both surgical and nonsurgical, are typically cared for by orthopedic surgeons. Our orthopedists at Washington Orthopaedic Center are trained in the care of the hand and in some cases have obtained additional training in the management of hand problems. and other problems using both surgical and nonsurgical means. 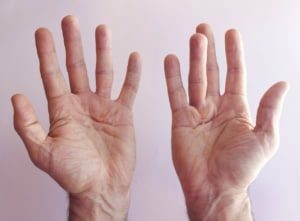 What should you do if you’re experiencing hand pain?